"All throughout supermarket aisles, products are touting themselves as being “better-for-you,” but what does that even mean? Better can simply mean “less bad.” They know that, and they know you know it, too. 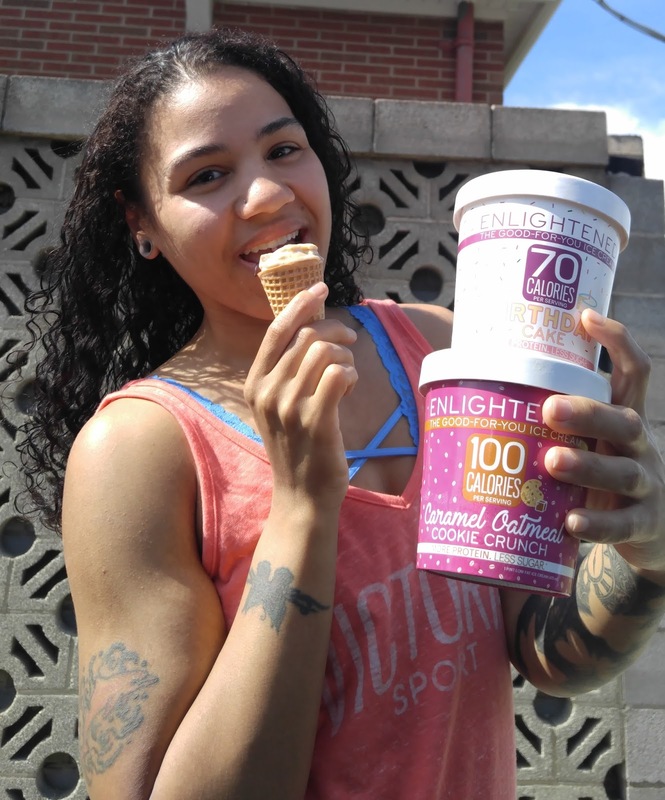 Enlightened, also known as the high protein "good-for-you ice cream" has taken the healthy ice cream market by storm as of late. These macro and diet-friendly treats are low calorie and also low in sugar, high in protein and fiber, and has no shortage of flavors whatsoever. 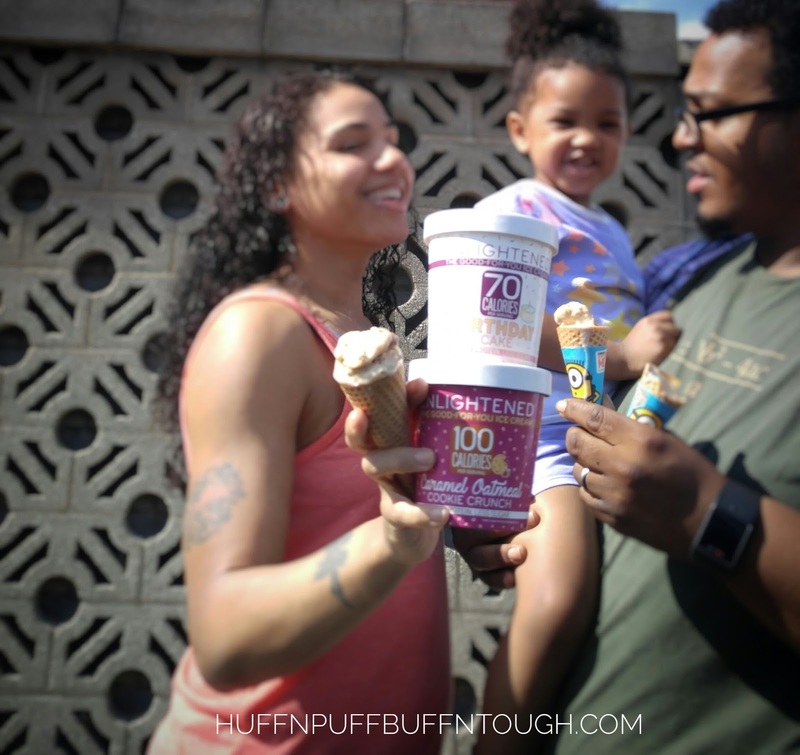 It's because of brands like Enlightened that I am able to enjoy treats with my family during contest prep, weight loss, or any other goals without the guilt, worries of ruining or bringing my progress to a screeching halt. I love the ooey gooey chocolatey brownie bits in the Fudge Brownie and the chunkiness in other flavors like the Chocolate Chip Cookie Dough, Mint Chocolate Chip, and Peanut Butter Chocolate Chip. The chocolate peanut butter.... oh my gosh! Please don't get me started on that amazing goodness! 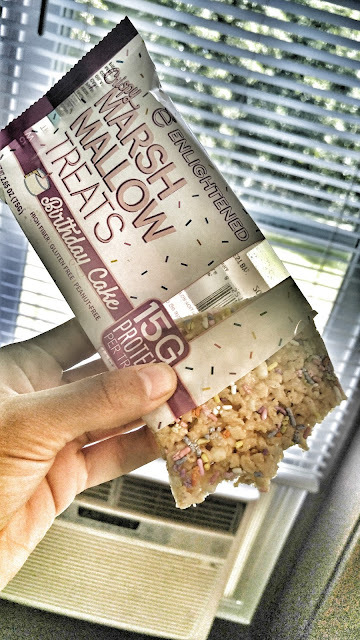 The sprinkles in the Birthday Cake flavor make for a fun and pretty darn tasty treat too! Tip: Allow the ice cream to thaw and soften a bit before enjoying. You'll really get a taste for the flavor that way. Peanut Butter Chocolate Chip - 100 calories per serving - 4.5g fat - 16g carbs - 4g sugar - 8g protein - 400 calories for the whole pint! Chocolate Peanut Butter - 90 calories per serving - 4.5g fat - 13g carbs - 3g sugar - 7g protein - 360 calories for the whole pint! Fudge Brownie - 100 calories per serving - 3.5g fat - 19g carbs - 6g sugar - 7g protein - 400 calories for the whole pint! 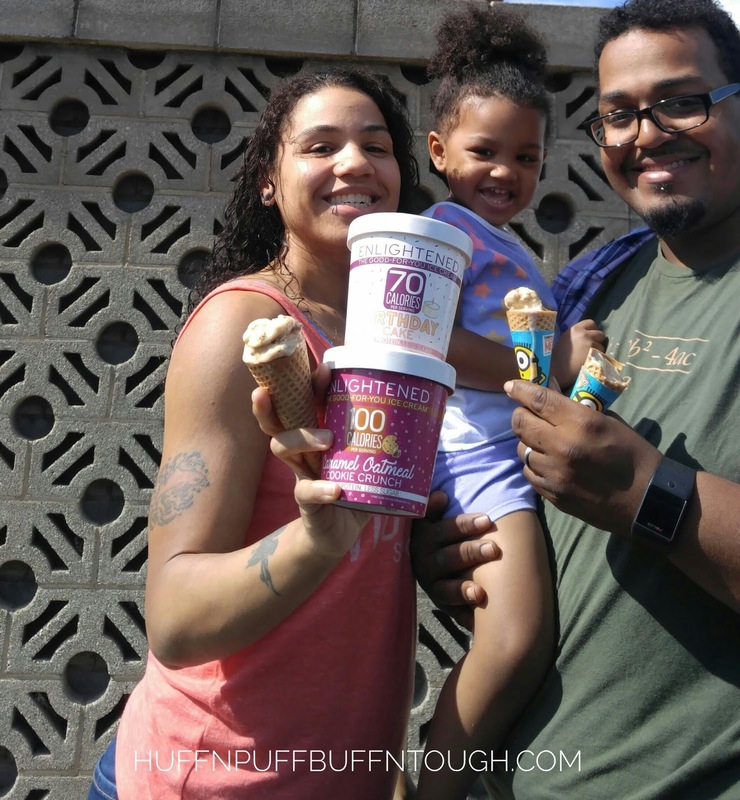 Chocolate Chip Cookie Dough - 100 calories per serving - 3g fat - 18g carbs - 6g sugar - 7g protein - 400 calories for the whole pint! 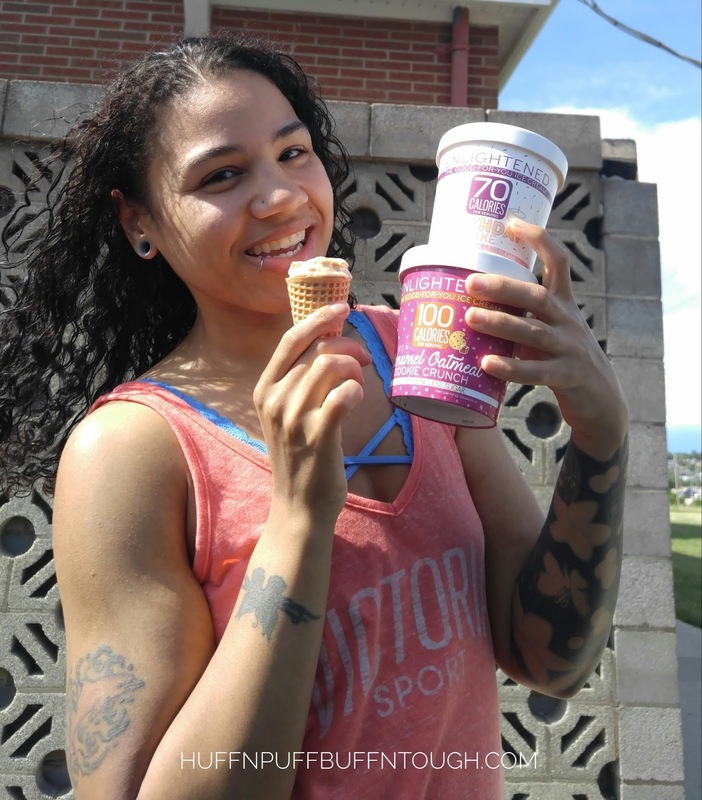 The calories that you consume if you ate the whole pint are about the amount you would get in just 1 serving or less in other high calorie and fatty brands of ice cream. I panicked after my favorite pints were gone. 😂 At the time (February-March), no stores in my local area were carrying the pints, so my only resort at the time was ordering them online if I wanted more, but I couldn't justify spending the amount it was asking me to spend on ice cream. The online pricing isn't that bad. It's the shipping charges that scared me away from ordering online. Apparently, that doesn't stop others from ordering it online. I say, if you can afford it and it's are not sold in your area, then go for it! My dollar bills are stretched thin these days with competing, wanting and needing to move, and other expenses. So buying them online was not an option for me at the time. Turns out..... I was in luck a couple of weeks later when I saw the first store in my area carrying a small selection of Enlightened pints!!! 🙌 It would be nice to see the full line of pints, bars, and other Enlightened products on the shelves of a store in my area. 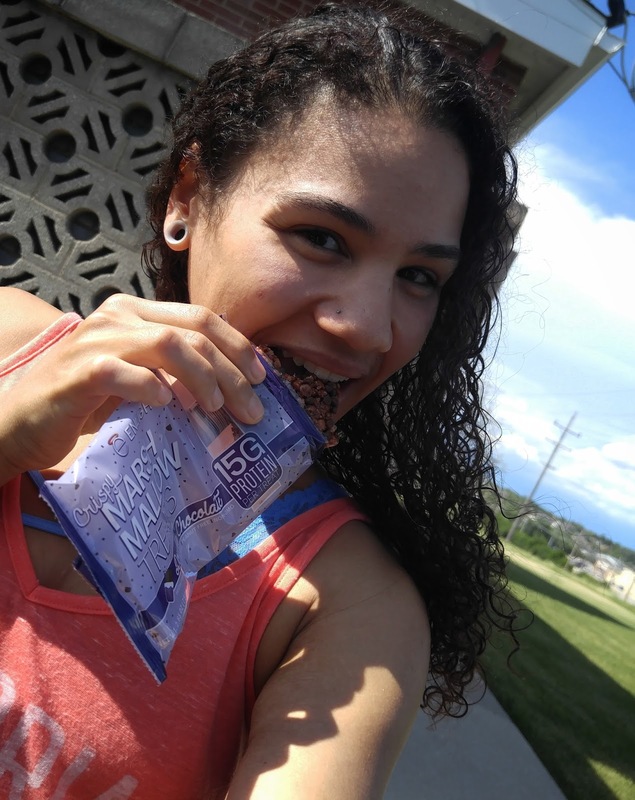 A few days ago I was sent a nice care package from Enlightened asking me to try their NEWEST product that have just hit the shelves of select nutrition and grocery stores. GNC stores nationwide and online. This has got to be a dream!! I loooooove rice crispy treats, but they are not good for you! Yeah, I said it. I know. 😔 But it's true. Full of sugar, fat, and simple carbs... With protein donuts, cookies, and everything else hitting the health market these days... 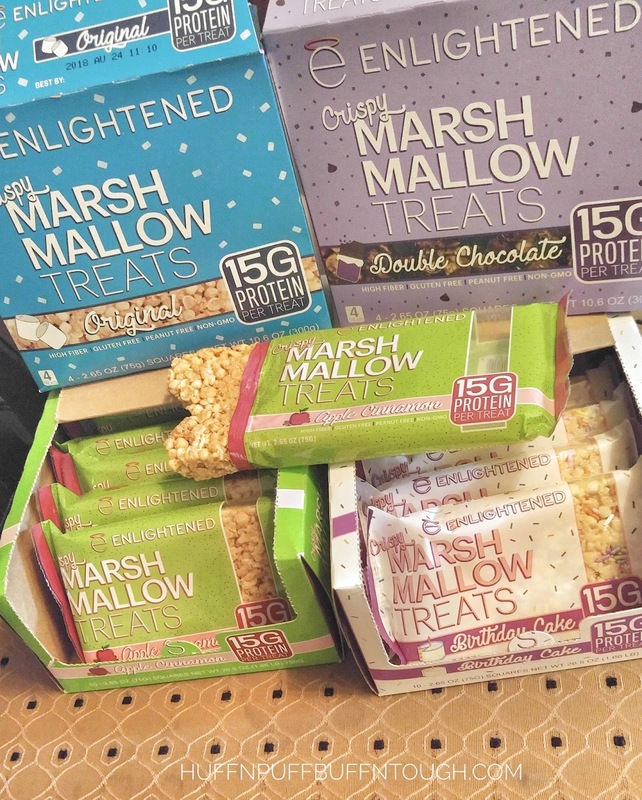 I wasn't completely shocked to see protein marshmallow treats. Surprised?! Oh yes! A happy surprise because I haven't seen anything like this on the market yet until now. Enlightened has done it again and I am so thankful for brands like them! Original - I feel that it's a little bland and could use some more sweetness to it in my opinion. It didn't taste bad, but the flavor it did have was very little and a little boring without the extra sweetness. Birthday Cake - I liked this one a lot!! This one had flavor! Definitely more flavorful than the original flavor. It could stand be a little more flavorful though. I feel like with all the flavors it was either hit or miss. And they definitely hit it with this flavor! Apple Cinnamon - This was probably the MOST FLAVORFUL of them all. It is not a flavor that I prefer, but I love how strong the flavor was. If only they could pull that off on all of the other flavors minus the Double Chocolate. Even though I don't like the flavor, I must say that they hit it out of the park with this one as well! I'm just not an Apple Cinnamon person. I love apples, but I hate apple flavor anything! I love cinnamon and cinnamon flavor anything, but together... I have never been a fan. Enlightened did an amazing job with this flavor though and how powerful it is when you eat it. Enlightened has to be one of my TOP FAVORITE healthier-for-you brands in the frozen dessert aisle. Yasso comes in at a close second. 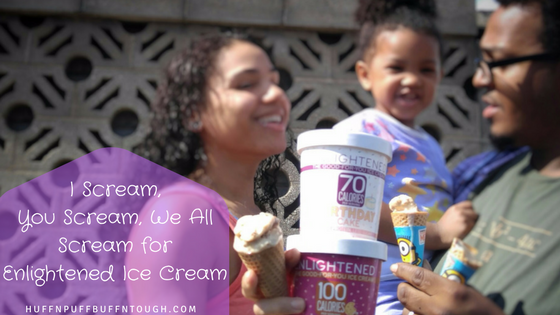 I prefer the amazing taste Enlightened ice cream offers over all of the other brands I have tried in this category. None of the others impressed me nearly as much as Enlightened has with their taste, flavors, and ingredients. All of the other brands outside of the healthier frozen dessert category with all of the fat and calories will always remain a once in a blue moon treat for me. Pay Enlightened a visit today! 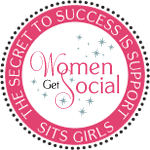 Disclosure: I have received some of the products through giveaways that I have won from Enlightened and from being a member of the Enlightened influencer program. I value authenticity and honesty, all thoughts and opinions are and will always be my own. 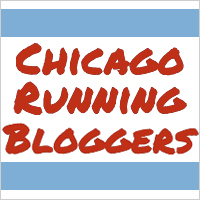 I only recommend products I use personally and believe will be a good fit for my readers.